Fiat’s fortunes in India have not been something that it will be proud of. The company sells somewhere around 150-200 units a month and is looking to turn around things big time. The company will be bringing the iconic American brand, Jeep to India this year to gain a share of the luxury SUV segment but that is not all that the company is planning to do. 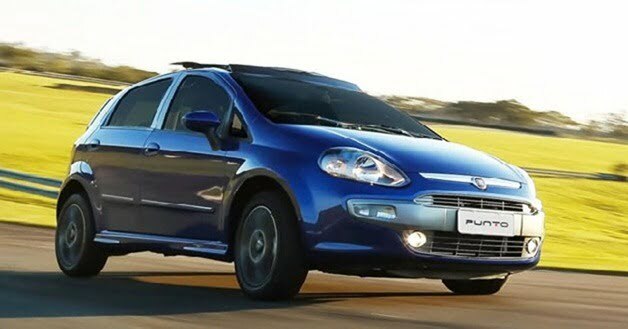 The company has already started reworking on its image and has started Fiat Caffes. 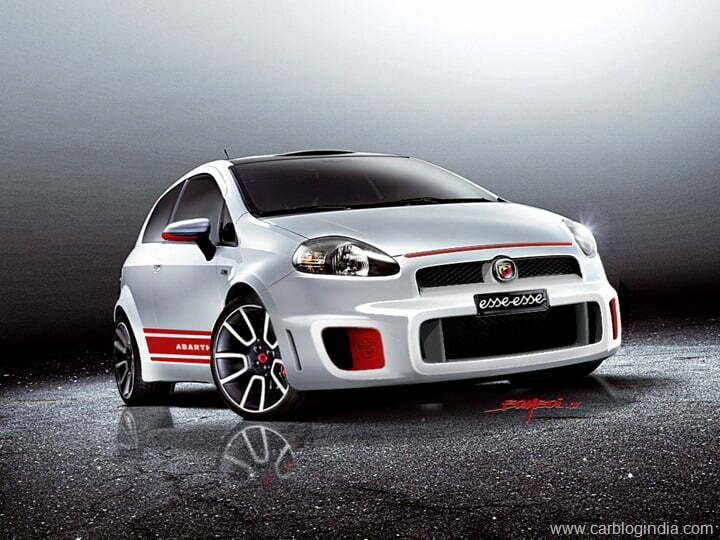 The brand will be bolstered by the company launching new vehicles, Fiat will launch four products by the end of 2014. India will get an all new Punto for the mass market and for the performance hungry enthusiasts, the company will be bringing in the Abarth Punto for the Indian market via the CBU route. The all new Linea will be chipping in as well to cater to the C segment. These will constitute the all new products that Fiat will be launching in the next year. The fourth product that will make way to our roads will not be an all new car but the current Linea with a new moniker. The car is expected to get the Classic moniker like the Ford Fiesta and will be present alongside the facelifted Linea. It will be repositioned as a lower cost model to compete with the likes of the Tata Manza, Ford Fiesta Classic and Toyota Etios. And at the pricing of an entry level sedan, the Linea Classic will start to make a lot of sense to the average Indian buyer. 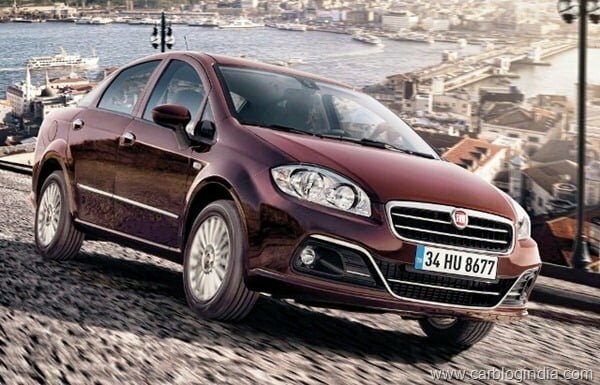 Fiat’s diesel engines have been the ones which have been powering the majority of the B-segment hatchbacks and sedans and have been the reason for their success as well. However, the Fiat cars with the same heart have bombed at the sales charts. The company is hoping for a major turn around in its Indian venture and the new car launches alongside the Jeep brand touching down on Indian shores might be the events that give the Italian automobile manufacturer a reason to smile about.